Huey Lewis had to cancel concerts in 2018 due to hearing loss and faces an uncertain future. Jason and Multi-Channels Asia boss Gregg Creevey discuss the legacy of the iconic American rocker and his band, The News. Defying market trends, Outdoor Channel looks back on its best ever year in Asia in 2018 in terms of distribution. 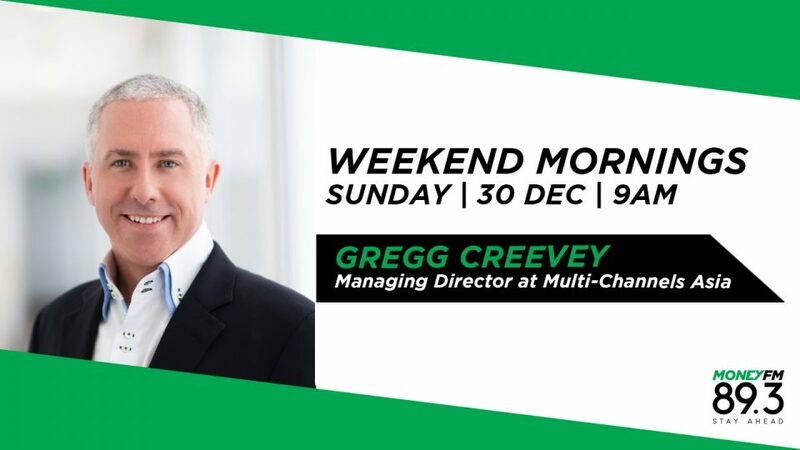 Multi-Channels Asia boss Gregg Creevey explains how his team was able to achieve unprecedented success. As Neil Sedaka celebrates his 80th birthday in 2019, Jason and Multi-Channels Asia boss Gregg Creevey pay tribute to the iconic American singer-songwriter who is planning concerts in Las Vegas. Media executive Gregg Creevey on the disruption in Pay-TV and content space in Asia. Media executive Gregg Creevey goes behind the headlines of the top news stories of the week.